For decades the people of Iraq have been starved of public amenities for leisure and entertainment. This project aims to reinvigorate the once magical embankment of the River Tigris in Baghdad, and establish a visionary and revolutionary opportunity for social integration. Diar Consult was appointed by Al Yamama Company in 2012 to prepare the concept master plan for the proposed development for submission to the Ministry of Tourism. 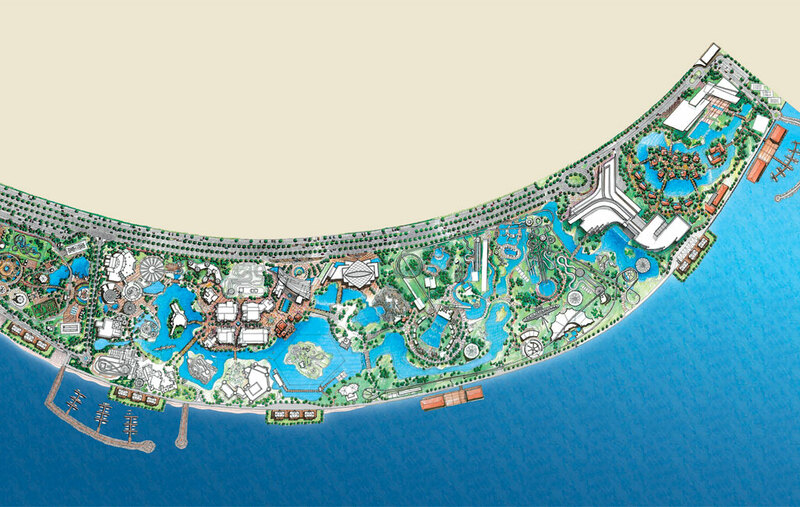 The aim was to create an attractive recreation, family entertainment and leisure destination for the people of Baghdad and Iraq in the form of a self-sustainable and commercially viable adventure park. The 450,000 m² site in Baghdad stretches for 2 km along an embankment of the River Tigris, bordered to the north by the Tigris and to the south by Baghdad University of Al Jadriya. 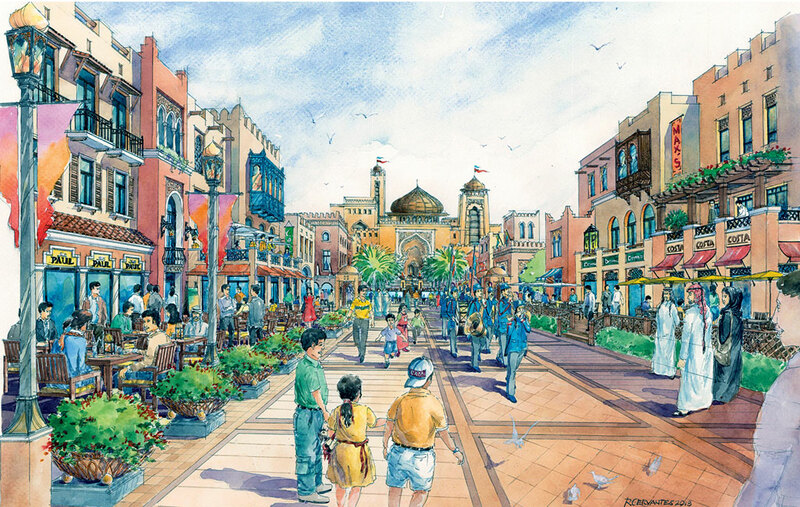 Historically, the showpiece and entertainment centre of the city, “Abu Nuwas”, is in desperate need of the regeneration that a project of this type would bring to the district.